Vapors Lounge is a full service retail store for vapor users, both beginners and experienced alike. We strive for excellent customer service and would love to become your go-to vape shop. 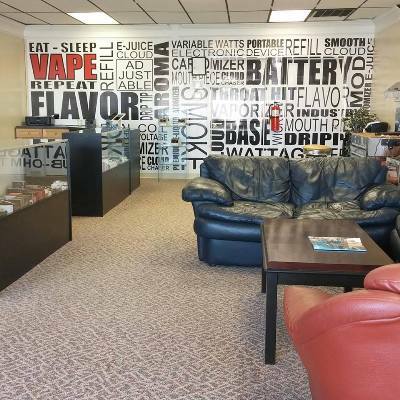 We carry everything from e-cigs to mods, accessories and delicious e-juice at great prices. Street Address: 28943 Three Notch Rd.